UpSpring Buddies is now in its fourth year. 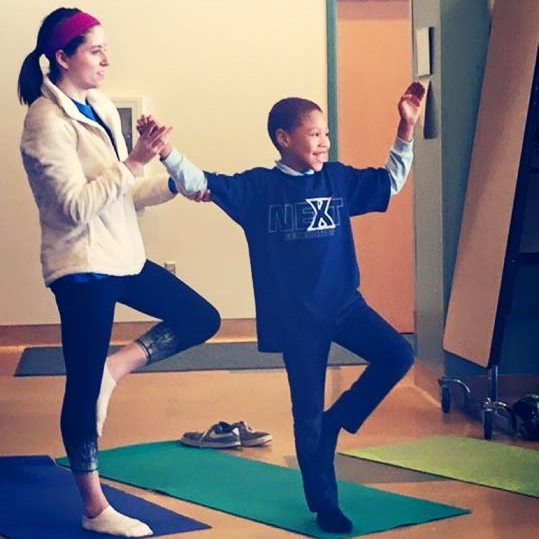 UpSpring Buddies is a program that matches elementary & middle school students with Xavier University students. 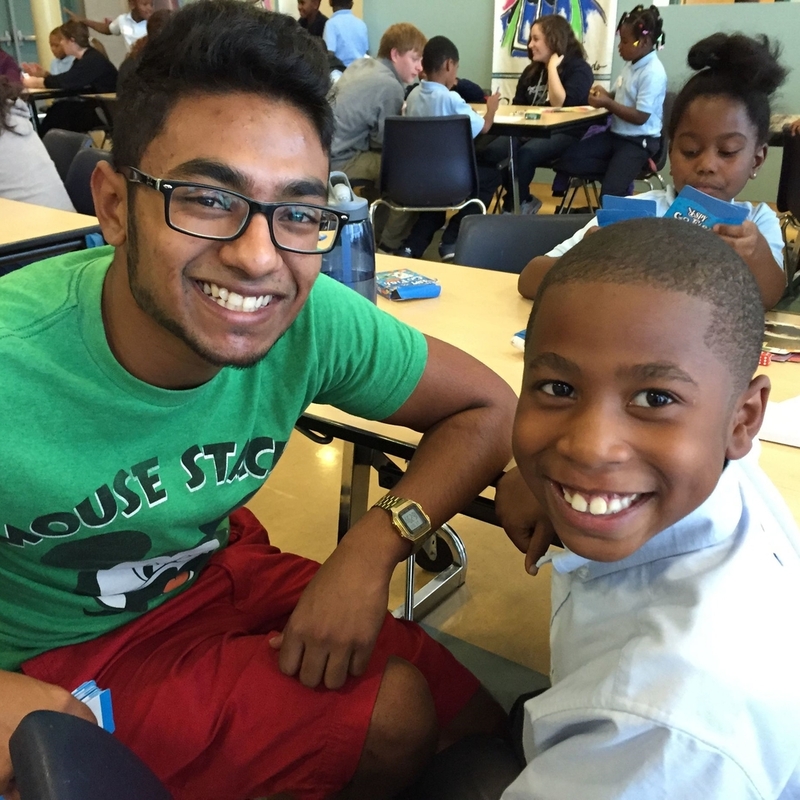 The mentors and mentees build relationships through participation in weekly after-school enrichment activities offsite, at their school, and at the university. UpSpring Buddies has a long history of accomplishing the aforementioned objectives. For example, students measurably increased their self-esteem, hope, and problem-solving skills. Additionally, the program increased students’ views of the importance of school & their ability to succeed academically as well as their plans to attend college. 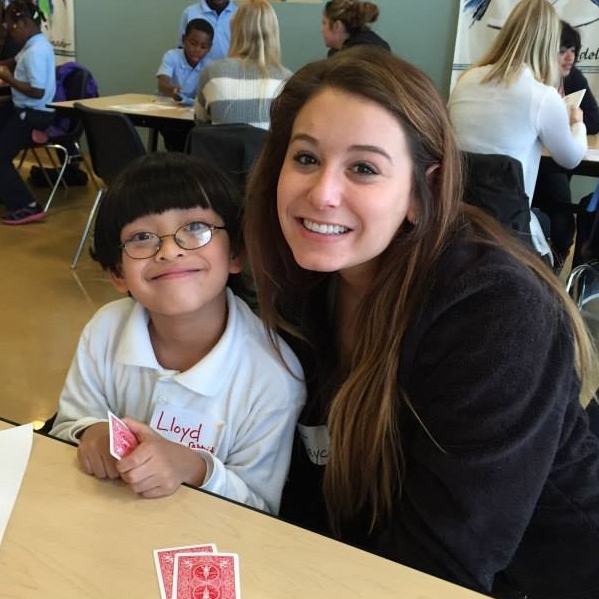 The 2015 - 16 UpSpring Buddies session begins in October 2015 and runs through April 2016. Contact Lily at lily@upspring.org for more information.